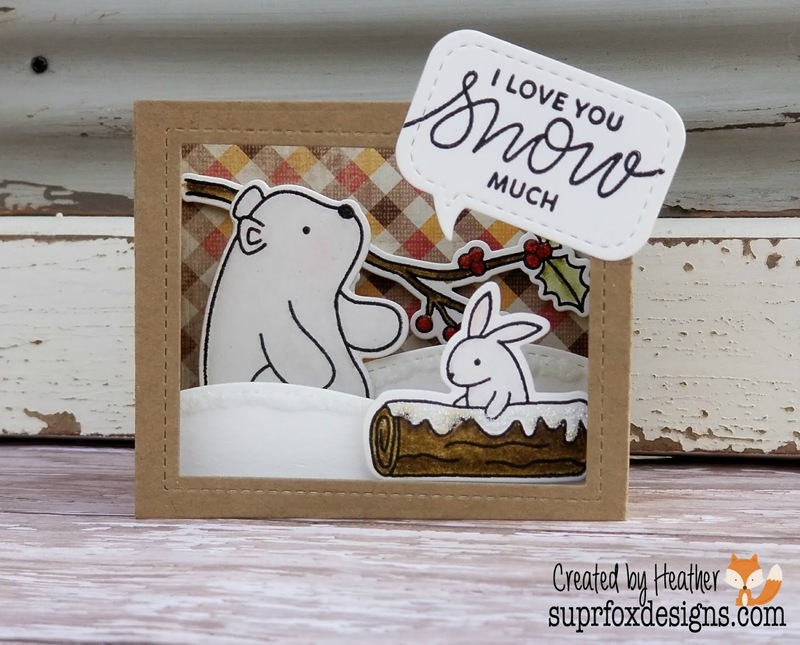 SuprFox Designs: I love you snow much! 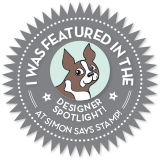 I started by using the Lawn Fawn Shadow Box die with craft card stock. I cut two panels and in one of the panels I cut the largest stitched rectangle die in the set for the window and I also cut out the two hills for the inside from the dies also in the Shadow Box Die set out of white card stock. I then cut a piece of patterned paper from my stash for the background. I set those pieces aside and worked on my inside scene pieces. 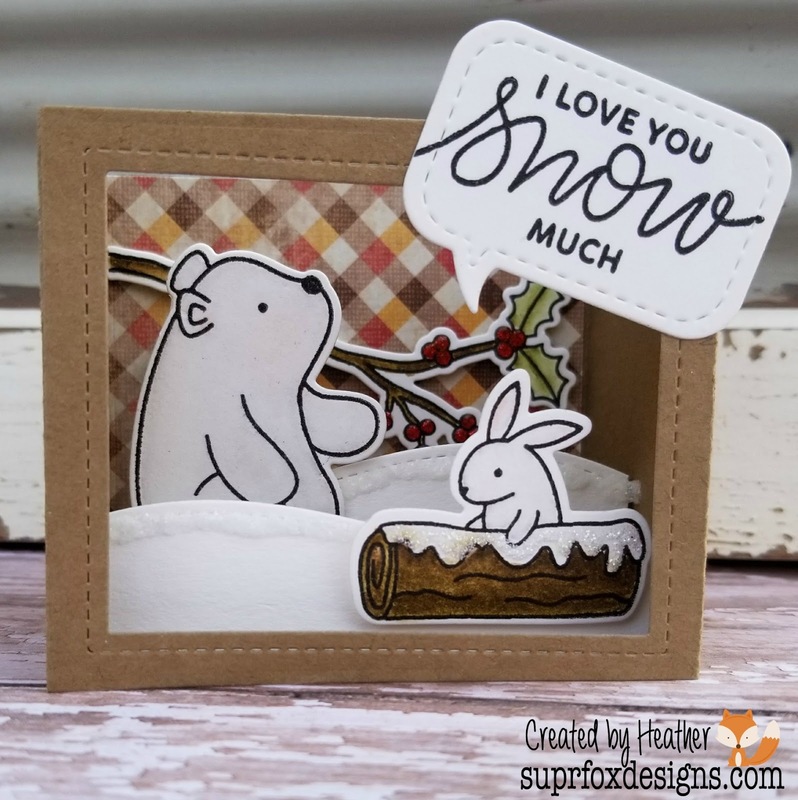 I used Woodland Critters, Winter Woodland and Stitched Speech Bubbles all from Pretty Pink Posh. I stamped out the holly branch, the bunny on the snow covered log and the polar bear onto some white watercolor card stock. I then colored them in. For all the images I used my Spectrum Noir Glitter Gloss Pen as a water color type pen, I started by laying down some color on my images from my Zig Real Brush Pens and then moving the color with the glitter gloss. It leaves a shimmery effect and the colors move very well this way. 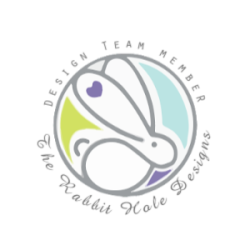 For the bunny and the bear I used a light grey so as to give it some color but to make the critters look more white then an other color and for their ears and cheeks I used a very light pink. The log and branch were done with two browns and the leaves had one green and the berries one dark red color. When all the pieces were done I used the matching dies and cut them out with my Big Shot. I then laid them all down on my craft mat and added some extra touches. For the log I used Frosted Lace Stickles on the "snow" portion and on the hills I used a layer of Clear Rock Candy Stickles. On the berries I used Nuvo Glitter Crystal Drops in Ruby Slippers and for the eyes and noses of the bunny and bear I sued my black gel pen for some added shine. I then set that all aside to dry and cut out the largest stitched speech bubble in the PPP set from some white card stock, then I laid the cut out inside the negative space and put it all into the MISTI to line up my sentiment stamp and stamped "I love you snow much" When all the pieces were dry I started to assemble my project and as a finishing touch I added a piece of the same background paper used inside to the back panel. I used small amounts of fun foam on the branch and critters for some extra dimension, the card still folds pretty flat and fit into an A2 envelope. I will be sending this to my Grams in Iowa, where they have been having some very cold weather so I felt the sentiment and scene were a perfect fit and who doesn't love cute critters and lots of shimmer and glitter?